SPA represents all sheep producers when we work with regulators and other industry organisations to ensure Australian sheepmeat products achieve the highest standards of food safety and quality from farm to consumer at the lowest cost to producers. Guaranteeing the safety and provenance of it products is of the highest priority to the sheepmeat industry and SPA because it underpins access to both domestic and international markets. 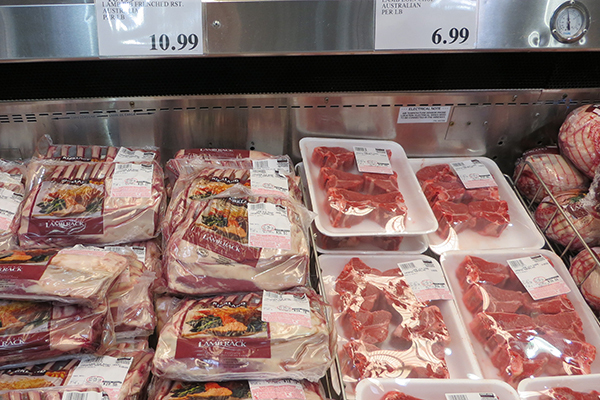 SPA is committed to working with industry and across all levels of government to ensure the integrity of lamb and sheepmeat and assure our customers that these products are safe, ethically produced, and traceable throughout the value chain. The major imperative to delivering these outcomes requires livestock and product assurance through coordinated and integrated integrity systems along the entire supply chain. 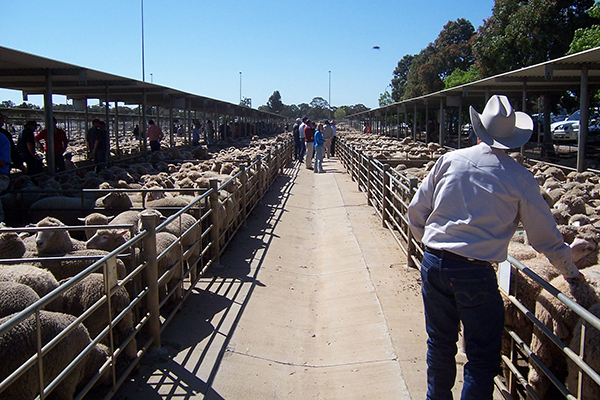 Livestock and product assurance through integrated integrity systems is a key theme under the Sheepmeat Industry Strategic Plan 2015-2020, estimated to deliver a net increase in industry income of $32 million by 2020 ($240m by 2030) from an annual investment of $6.9m. The overall benefit:cost ratio is 1:1 at 2020 (3.2:1 at 2030). 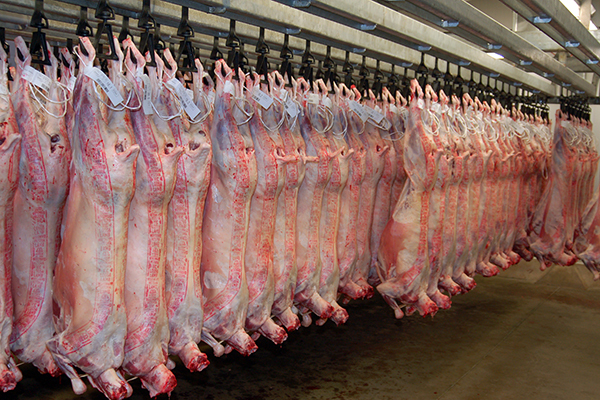 SPA ensures product integrity through programmes developed and administered through SAFEMEAT, MLA and its subsidiary, Integrity Systems Company, and the National Residue Survey to ensure Australia’s commitment to meat safety and its internationally recognised disease-free status, is maintained through the rigorous standards and systems which have been developed to protect Australia’s reputation as a supplier of high quality, safe, hygienic product. SAFEMEAT is a partnership between red meat and livestock industries and state and federal governments of Australia providing oversight and direction into a range of meat safety systems that are in place throughout the Australian production supply chain. SAFEMEAT ensures that Australian livestock products achieve the highest standards of safety and hygiene from farm to consumer through research and development, monitors the status of Australia’s products, reviews standards and develops policy on issues that impact the red meat industry. Integrity Systems Company (ISC), a wholly owned subsidiary of Meat and Livestock Australia and delivers the Livestock Production Assurance (LPA) program, National Vendor Declarations (NVDs) and the National Livestock Identification System (NLIS). The National Residue Survey (NRS) validates good agricultural practices through the national residue monitoring program and validates Australia’s system for managing the risk of chemical residues and environmental contaminants in animal and plant products.